- Scott "Cr4zyb4st4rd" Coxhead for the textures, the sky and DM-Edge on which the visuals of this map are heavily inspired. - Everyone that helped with feedback. - Epic Games for this awsome game. - Since the old facility has been destroyed through the fights, Liandri corp. decided to rebuild the Malevolence arena with only one purpose, being capable of sustain ludicrous amounts of damage from the warriors. - Blocking volumes on every walls so there's no more chance to get stuck. - Removed the front pillar under the ramp in the Flak room. - Bio corridor changed from round shape and ceiling to a more rectangular shape. 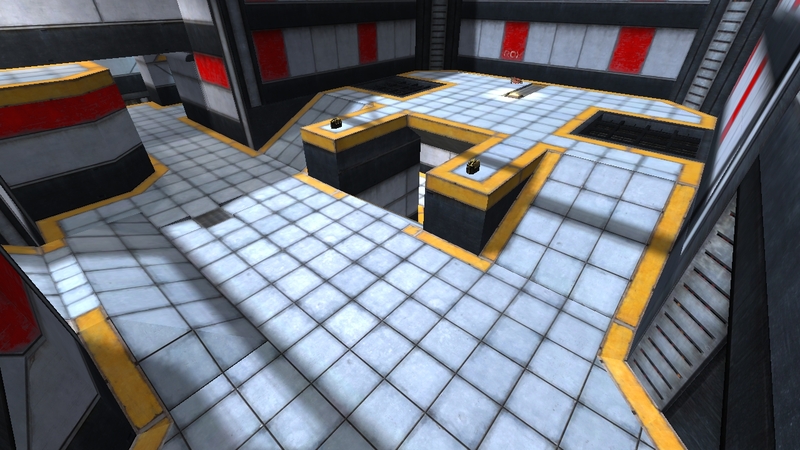 - Changed a bit the pathing in the Flak room : bots should less often get stuck against the ramp. - Modification of the Shock/Belt room to allow for more movement and possibilities around the belt. - Link platform upped a bit to make the Stinger to Link walldodge a bit harder. - The name of the map. - Flak room color change from red to orange. - Some textures have been realigned or changed to remove weird lightnings. - Misspelling of the Malevolence tag has been rectified. - Grids in the Rox room modified. 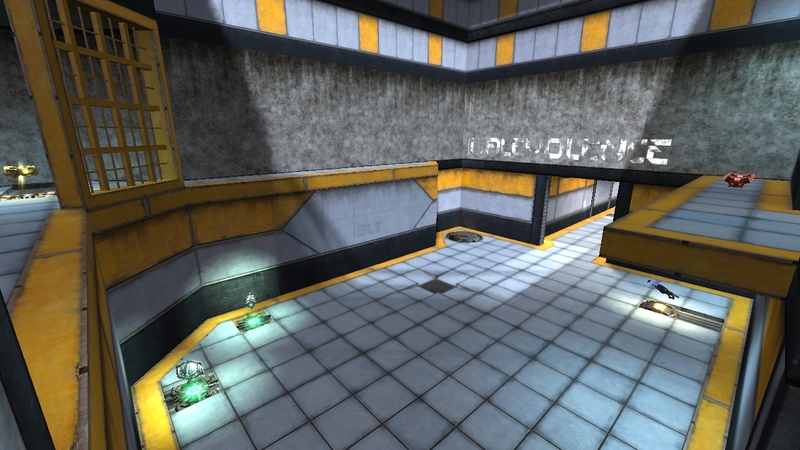 - Hanging wires and water/blood exhaust have been added around the map. - More buildings in the scenery. - Fixed light on lift. 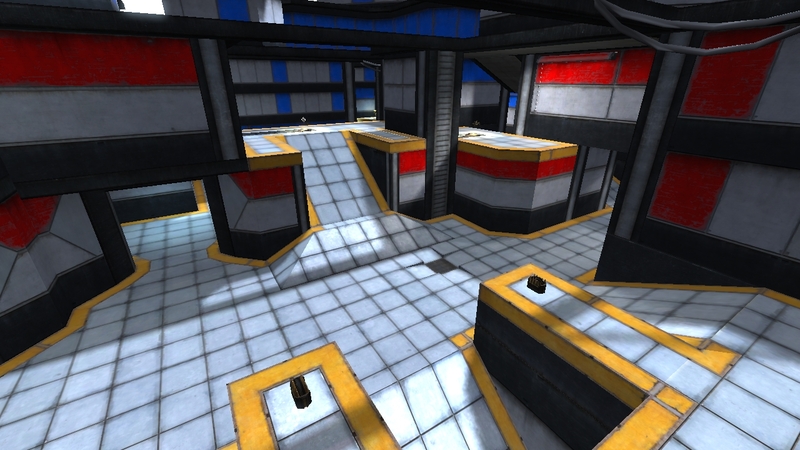 This level is copyrighted by PlayForGG. other electronic medium that is sold for money without my explicit permission! ReadMe created by NC3's ReadMe Generator.